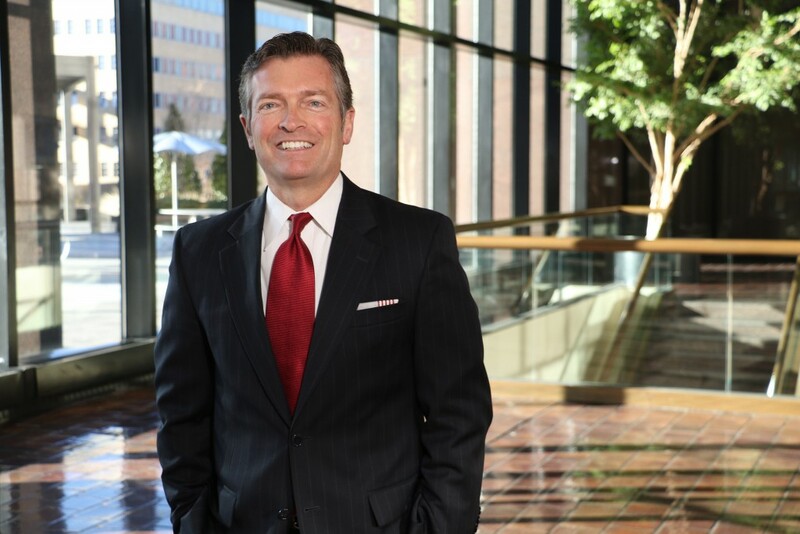 Since 1993, Chris Thrutchley has counseled employers regarding best labor and employment law practices and has defended employers in labor and employment litigation around the country. Chris’s complementary experiences as Chief of the Oklahoma Attorney General’s Office of Civil Rights Enforcement (OCRE) and as an HR director for one of Tulsa’s largest unionized employers give him unique and valuable insight on labor, employment, and employee relations issues. Since 2016, Chris has served as an arbitrator on the American Arbitration Association’s national panel of employment law arbitrators. Chris arbitrates employment disputes around the country. Chris also has been retained as an expert witness to testify regarding best HR and employment practices. Chris has been certified by the Society for Human Resources Management (SHRM) as a Senior Certified Professional (SHRM-SCP) and by the Human Resources Certification Institute (HRCI) as a Senior Professional in Human Resources (SPHR). He has been a member of the American Inns of Court Hudson, Hall, Wheaton Chapter; a past Chairman of the Oklahoma Bar Association Labor and Employment Law Section; a past VP of Legal and Legislative Affairs for the Tulsa Area HR Association; a past VP of Programs for the Tulsa EEO Coordinators Association; and a former board member of the OBA’s Young Lawyers Division.